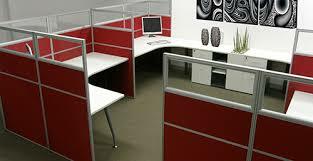 Partitions have durable fabric that muffle the noise of the office, and at the same time can get soiled easily. Do you know an employee that creates a work of art on their partition wall with their pen or pencil? Perhaps a drink has been spilled down the partition or has been used as a backboard for trash going into the trash can. Most of the soil can be removed, just call ProCare Surface Steamer! 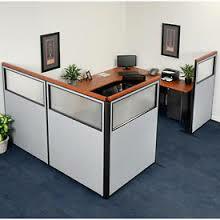 Please call us to discuss your partition and wall concerns, and address workplace safety in your office! Have your office cubicles become a bit worse for wear? Make them look brand new by opting for commercial wall cleaning services by ProCare Surface Steamer. Contact us today!